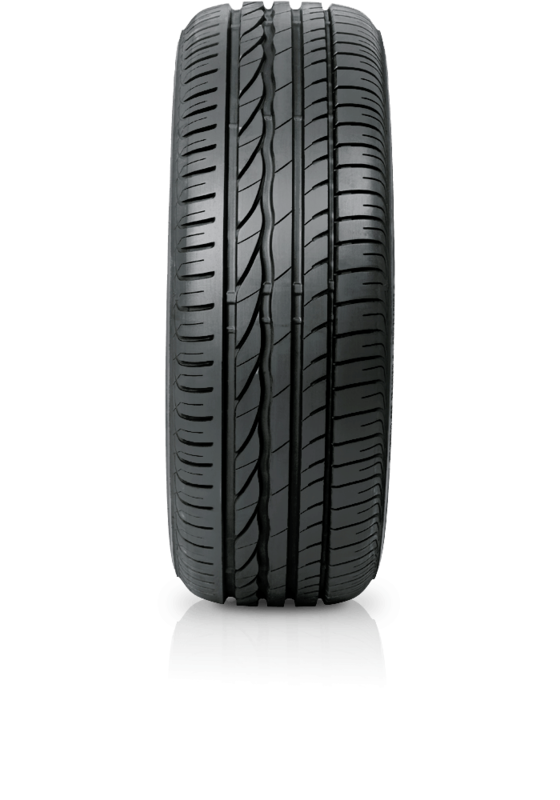 Bridgestone Turanza ER300 signifies high performance touring at an executive level. Bridgestone Turanza ER300 signifies high performance touring at an executive level. The ER300 provides high-level balanced performance, with outstanding wet grip without compromising excellent dry handling and stability. Selected sizes come in a "run-flat" version using the latest technology.